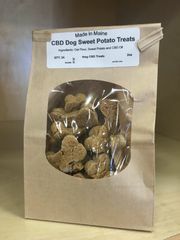 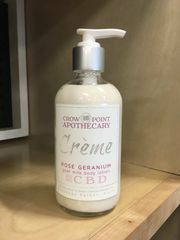 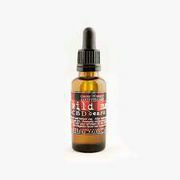 Rich in CBD, with less than .03%THC, CBD is said to be helpful with anxiety, inflammation, muscle spasms, and is a neural protectant. 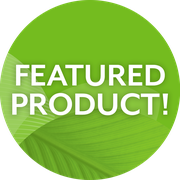 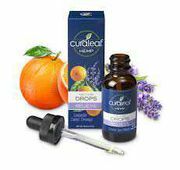 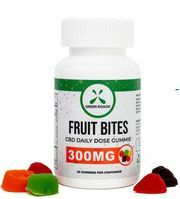 We are pleased to offer a variety of products with different methods of ingestion to accommodate all preferences. 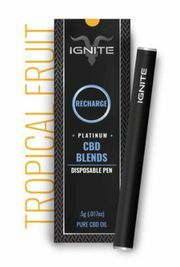 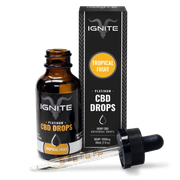 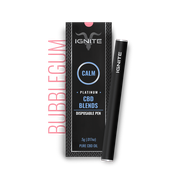 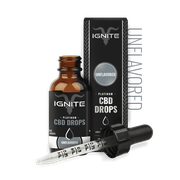 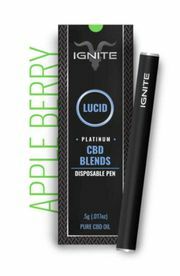 Hemp CBD- Ignite Vape Tang.